A Singaporean teenager who became notorious for profanity-laced attacks on the city's revered late leader Lee Kuan Yew is seeking political asylum in the US, his lawyer said Thursday. 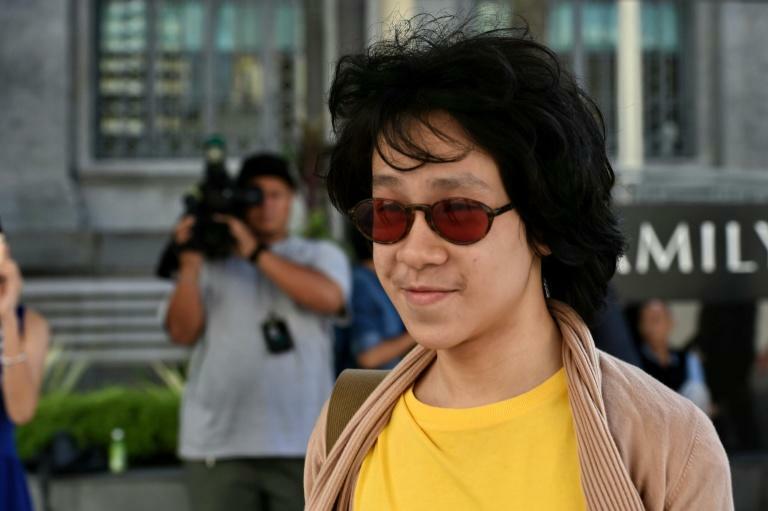 Amos Yee, 18, a filmmaker turned activist who served two jail terms in Singapore for his controversial videos, has been detained by US authorities since he arrived in Chicago airport in mid December. Maryland-based lawyer Sandra Grossman expects Yee to face an immigration judge within a fortnight. "According to current processing times, Amos should have an initial master calendar hearing within two weeks," Grossman told AFP in an email. During the initial court hearing Yee will have the opportunity to file for asylum, she said. A full hearing on his application will be held six to eight weeks later. "If the judge grants asylum, Amos will become an 'asylee' and will be able to obtain his residency within one year," she said, adding that appeals can be made if asylum is denied. Grossman, who is representing Yee free of charge, called the case "worthwhile" because of the issues involved. "This is a case that will force us to look at our own national interest in free speech," she said. US Immigration and Customs Enforcement confirmed Yee was in custody pending federal immigration court proceedings. "Amos Pang Sang Yee, 18, a national of Singapore, was encountered Dec. 16 by US Customs and Border Protection (CBP) at Chicago's O'Hare International Airport. He was subsequently turned over to US Immigration and Customs Enforcement (ICE)," a spokeswoman said in a statement. Yee was in high spirits despite being detained and was seeking US asylum because America is a "safe space" where free speech is not policed, Melissa Chen, a US-based Singaporean who has been helping Yee with his asylum bid, said in a Facebook post. Yee's mother Mary Toh confirmed his detention and US asylum bid, and said: "The matter is now with his lawyers." Singapore's foreign ministry did not immediately respond to a request for comment. Phil Robertson of Human Rights Watch said that Yee was a "classic political dissident" who deserved asylum. 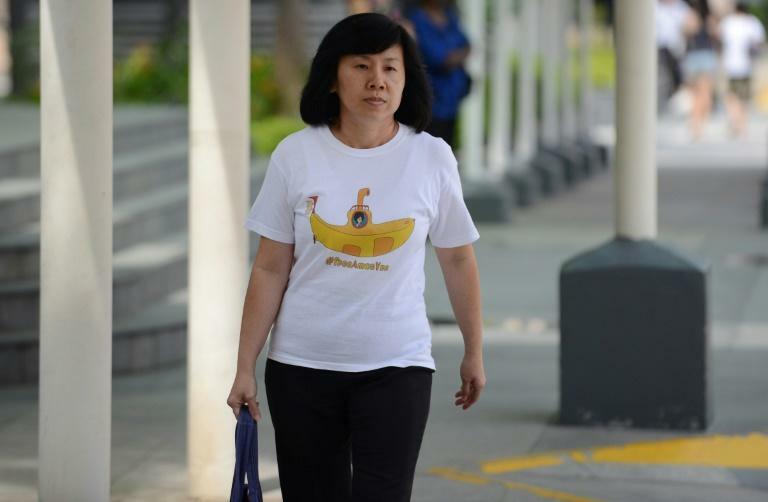 Singapore "has subjected Amos Yee to a sustained pattern of persecution, including intimidation, arrest and imprisonment, for publicly expressing his views on politics and religion," Robertson said in a statement. Yee, who won a filmmaking award at 13, posted an expletive-laden video in March 2015 attacking Lee amid an outpouring of grief over the founding prime minister's death that same week. In the eight-minute video, Yee compared Lee to Jesus, saying "they are both power-hungry and malicious but deceive others into thinking they are compassionate and kind". He was jailed for four weeks for hurting the religious feelings of Christians and for posting an obscene drawing of Lee and former British Prime Minister Margaret Thatcher. He served 50 days, including penalties for violating bail conditions. In September, Yee was jailed for six weeks for insulting Muslims and Christians in a series of videos posted online. The videos were watched hundreds of thousands of times before they were taken down from Yee's YouTube page.